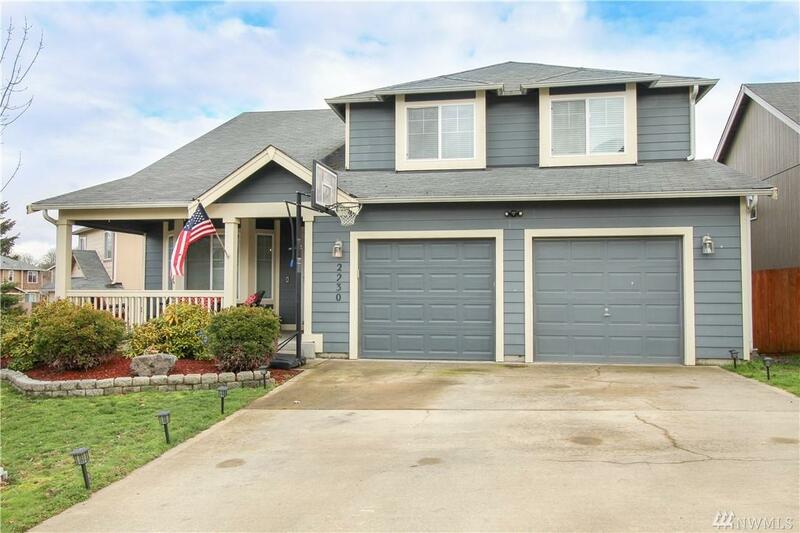 Beautiful 4 bed, 2.5 bath home in the wonderful Pleasanton Neighborhood! 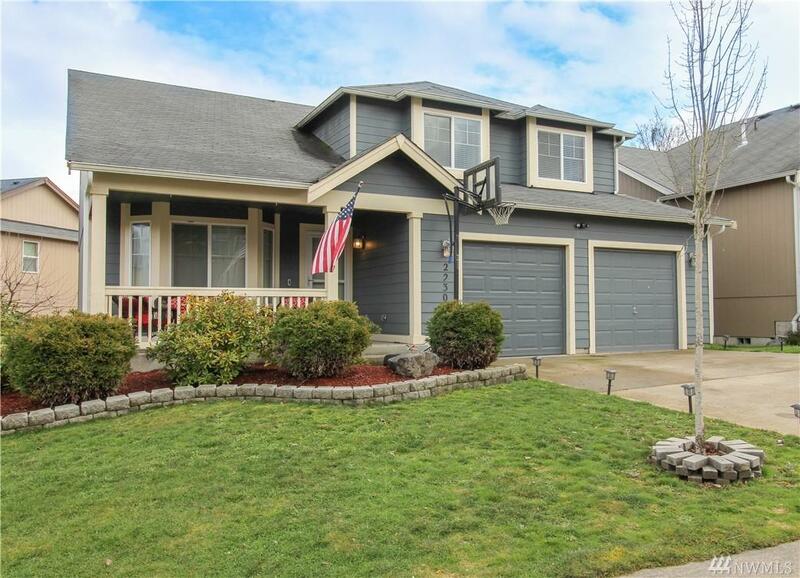 Featuring soaring ceilings, large windows & an incredible layout. 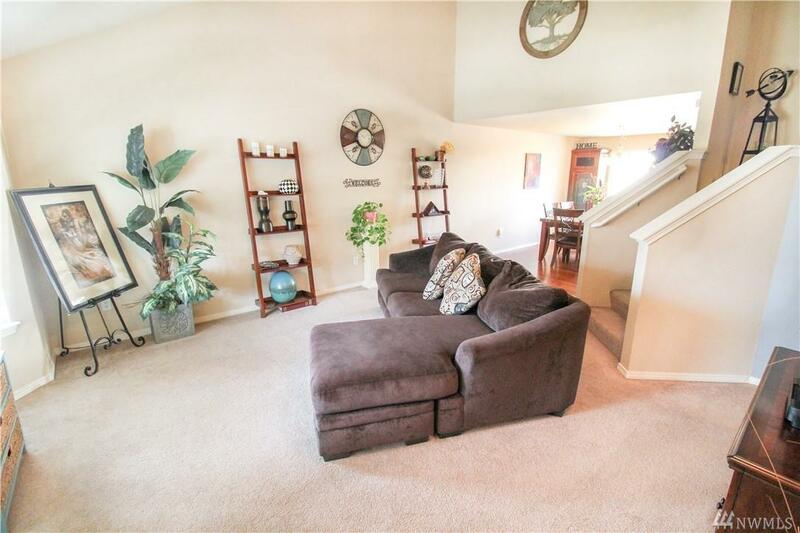 The dining room is spacious, & the stunning kitchen features hardwood floors & tons of storage! The master suite includes large master bath & walk-in closet. 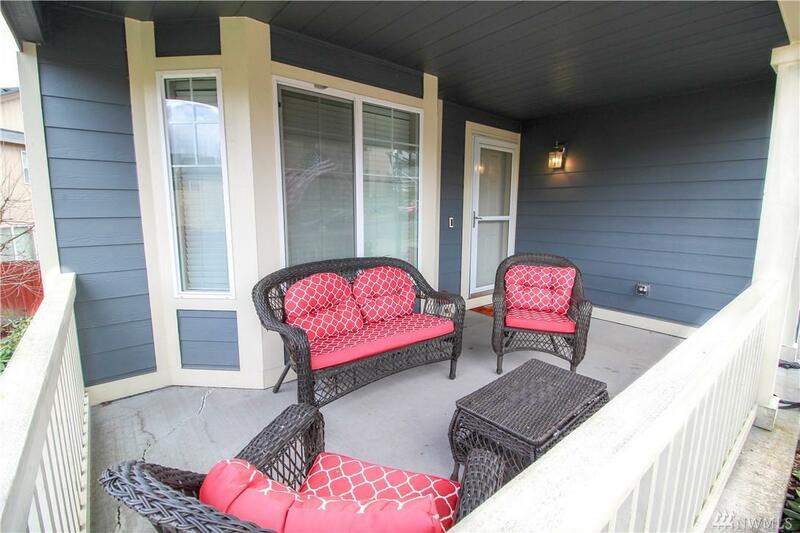 The backyard boasts a large deck & is fully fenced. Plenty of storage, 480 sq. ft downstairs underneath the house - potential to finish off into living space or keep as storage! Quick I-5 access.